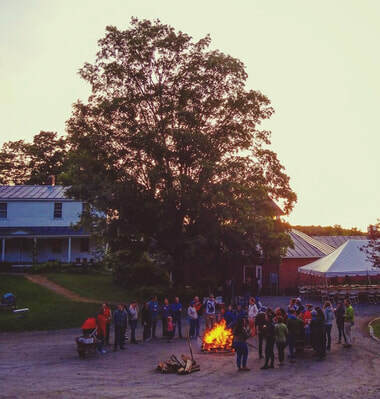 Reunions at The Mountain School occur annually in mid-June (for 5, 10, and 15 years) and early August (20 and 25 years). In summer 2018 the Mountain School also offered a new weekend called Mountain School Summer Session, which took place in late July and was open to all alumni. Scroll down for details about the weekend, including photos and session and presenter information. There is also a 1-year Sugaring Reunion each March for alumni who are one year out from graduating. ​As your semester's reunion date approaches, you will receive an email invitation to register online. 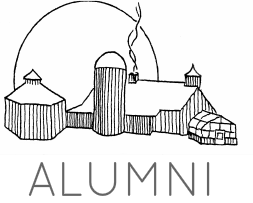 If your reunion is coming up but you haven't received any information or an invitation, please contact the Director of Alumni Relations. 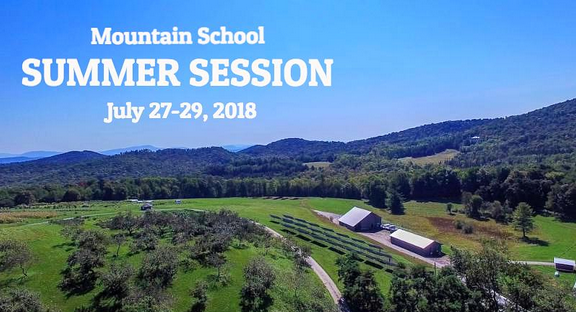 In an effort to expand learning and connection opportunities for all alumni, the Mountain School is offering a new Summer Session this July. We invite graduates and their families to spend a weekend on campus attending workshops, demonstrations, and discussions and enjoying outdoor experiences together. Childcare and activities for kids will be available. When I returned to TMS with my wife and kids for my 20th reunion two summers ago, I was expecting some nostalgia and good food, but what I found was so much more. Everyone in my semester joked that we needed a Mountain School summer camp for grown ups, and I thought what a wonderful thing that would be. Not only would we have a chance to go back to that very special place, but we could connect with such wonderfully dynamic people. Mountain Schoolers are a fascinating lot, full of energy and ideas. Bringing together a group of these people every summer has such amazing potential. I'm so very excited to see what we make of it. I went to the Mountain School for the first time several years ago and it was great to learn about a pivotal point in my wife's life. I look forward to going back and spending time with such an earnest and vibrant group of people. I'm looking forward to Summer Session because I can't wait to connect with other alumni. I also am excited to reignite some of that Mountain School passion, but this time in new and different ways. Registration for Summer Session has ended. Please contact Annie Janeway with inquiries. If you have a skill, expertise, or passion to share with other alumni, consider leading a session! Please contact Annie Janeway, Director of Alumni Relations, to discuss your idea for a Summer Session workshop or activity. Volunteer leaders will receive a discounted rate for the weekend.